URBAN 2017 first confirmed jurors: Maurizio Galimberti, Monika Bulaj, Denis Curti and Angelo Cucchetto! First big announcement from URBAN Photo Awards eighth edition that will take place from February 17 to May 31, 2017: two important names of international photography are now confirmed in the jury, Maurizio Galimberti (Jury President) and Monika Bulaj. 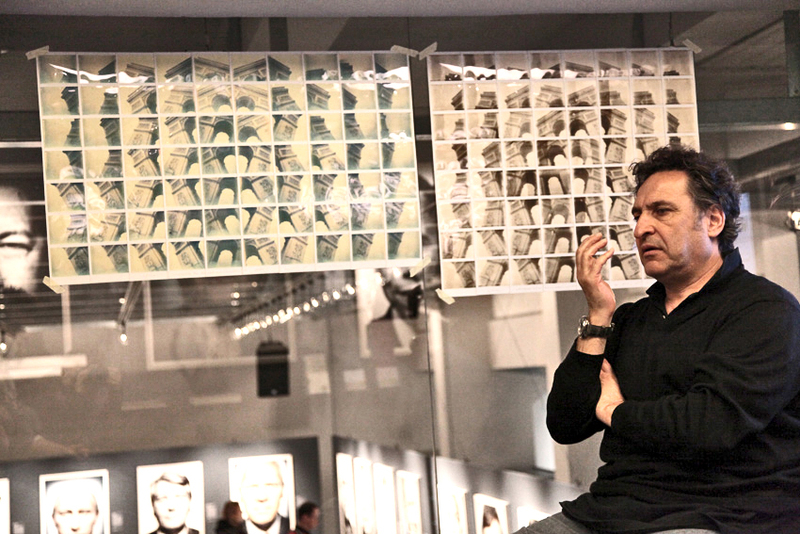 Photographer and international artist, Maurizio Galimberti is known for working almost exclusively with Polaroid. Since many years he has developed a very personal manipulation technique in which he composes and decomposes the images to form his mosaics. His famous portraits are about celebrities like Johnny Depp, Lady Gaga, Robert De Niro and many more. Monika Bulaj, Polish photojournalist, reporter, non-fiction writer, documentary film maker, TED fellow, based in Italy, is exploring the borderlands of Monotheism, the nomadic tribes, the minorities, the migrants, the outcasts, the dispossessed – in Eastern Europe, Middle East, Caucasus, Central Asia, Africa, and Caribbean. She published as a freelance photographer and writer with La Repubblica, Corriere della Sera, GEO, National Geographic, The New York Times – Lens, TIME Lightbox, Courrier International, Al Jazeera, RevueXXI. Other than Maurizio Galimberti and Monika Bulaj, are also confirmed “Tre Oci” Venice Museum Art Director Denis Curti and Photographers.it CEO Angelo Cucchetto. Among URBAN 2017 innovations: new rules and new themes about “Urban photography”. More details will be announced in the next weeks.